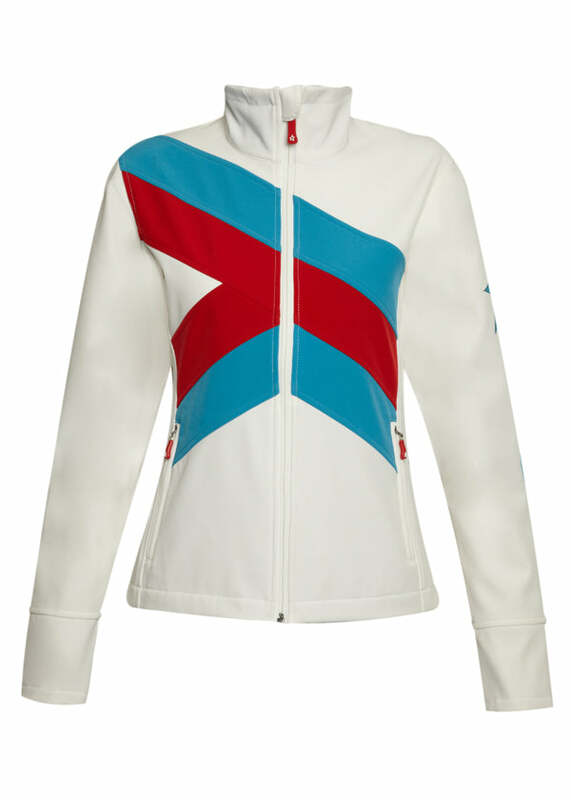 This month Donna Ida is launching luxury Ski brand ‘Perfect Moment’ exclusively in the UK. Perfect Moment bridges the gap between practical and stylish ski wear; where function meets fashion and practicality meets style. With a splash of colour and unique designs the clothing range encapsulates the brand's ethos; 'Born in Chamonix, with a Freeride State of Mind'. 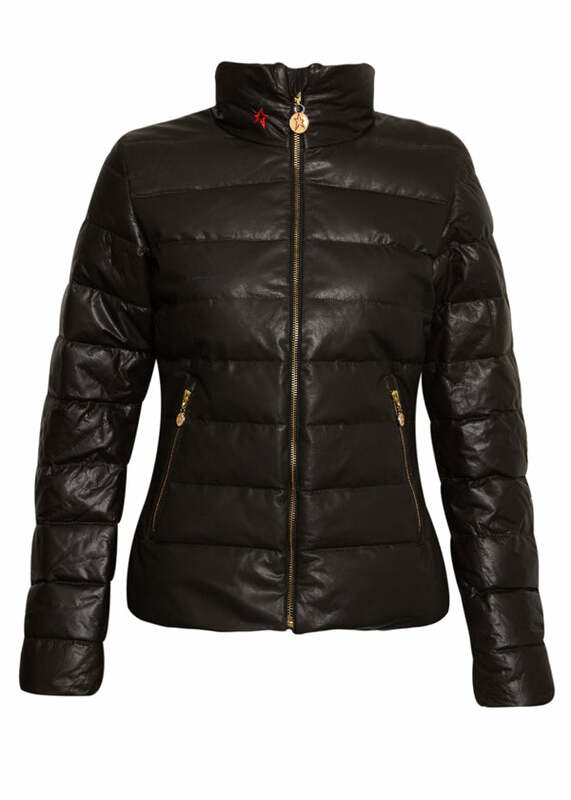 The collection will be available online and in Donna Ida boutiques from the 11th November 2013 and will include the G Jacket Papyrus which is made from luxurious lightweight leather and is quilted with 100% duck down, giving you maximum warmth without weighing you down. The jacket has been tailored perfectly for the feminine figure and features delicate gold-trimmed zippers. The range also features the Aurora Softshell Jacket, which is ideal for both on and off the slopes with an eye-catching design which projects infra red rays. Hamish Stuart, CEO for Perfect Moment said: "When Donna asked us if Perfect Moment would showcase our AW13 collection in her Winter pop up store we didn't hesitate to say yes. Donna Ida's boutiques are the perfect place to present the brand. She has a great eye for design but also injects an element of fun into her own collection IDA and into her stores - Perfect Moment has the same ethos. Ski Wear needs to have a serious function and performance element but also a sense of fun, excitement and a pop of colour. We can’t wait to see the collection in-store." To shop Perfect Moment, click here. To read the 'Behind the Seams' interview with Hamish, CEO of Perfect Moment, click here. For more AW 13 Après-Ski style advice, click here.